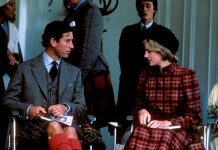 PRINCESS DIANA found the public frenzy around her “unbearable” and was afforded little protection from the Palace, unlike the way Kate Middleton and Meghan Markle have been defended publicly by Prince William and Prince Harry. Princess Diana and Prince Charles became engaged in February 1981, ahead of their spectacular royal wedding in July that year. 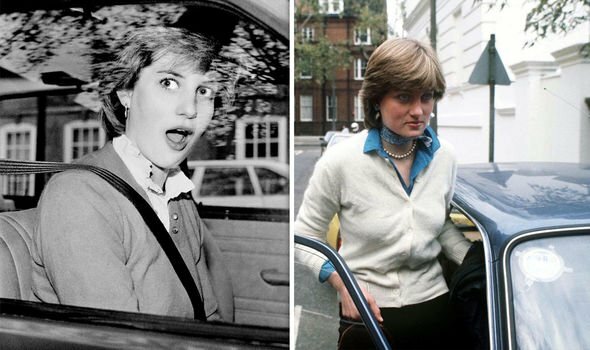 However, before the 19-year-old Lady Diana Spencer officially became a member of the Royal Family, the frenzy of public interest in her became “unbearable”. 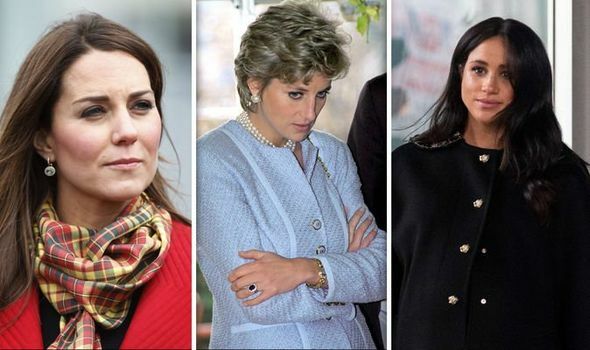 Unlike Kate Middleton and Meghan Markle, at the time Diana was not supported by the Palace because she was “just a girlfriend”, a royal author writes. Penny Junor, in her 2017 biography “The Duchess: the Untold Story”, describes how once the story broke that Diana was seeing the Prince of Wales, she was bombarded with media interest at all hours. Ms Junor writes: “It was intimidating stuff for someone who had never been in the public eye. 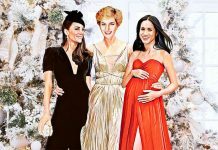 The landscape has changed significantly for Kate Middleton and Meghan Markle, who both enjoyed protection before they officially joined the Royal Family upon their marriages to Prince William and Prince Harry respectively. In 2007, when the press suspected that a royal engagement may be imminent on Kate’s 25th birthday, William reacted “furiously” to the media bombardment. His press secretary issued a statement saying: ”Prince William is very unhappy at the paparazzi harassment of his girlfriend. “He wants, more than anything, for it to stop. 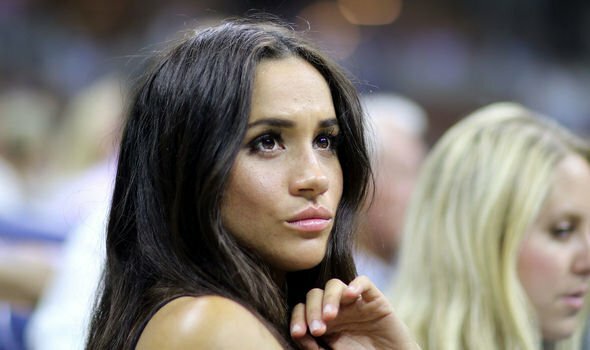 Harry’s press office stated: “Prince Harry is worried about Ms Markle’s safety and is deeply disappointed that he has not been able to protect her. In this way, the princes both signalled that the Palace was looking after their girlfriends in a way that had not happened for the young Lady Diana.